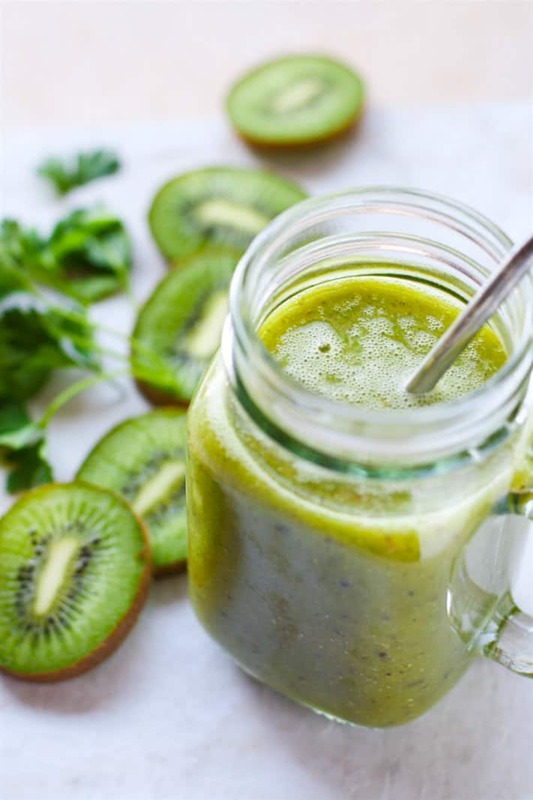 Give your digestion a little TLC with this Green Smoothie with Kiwi and celery juice! Superfood ingredients that improves digestion to help naturally detoxify the body. 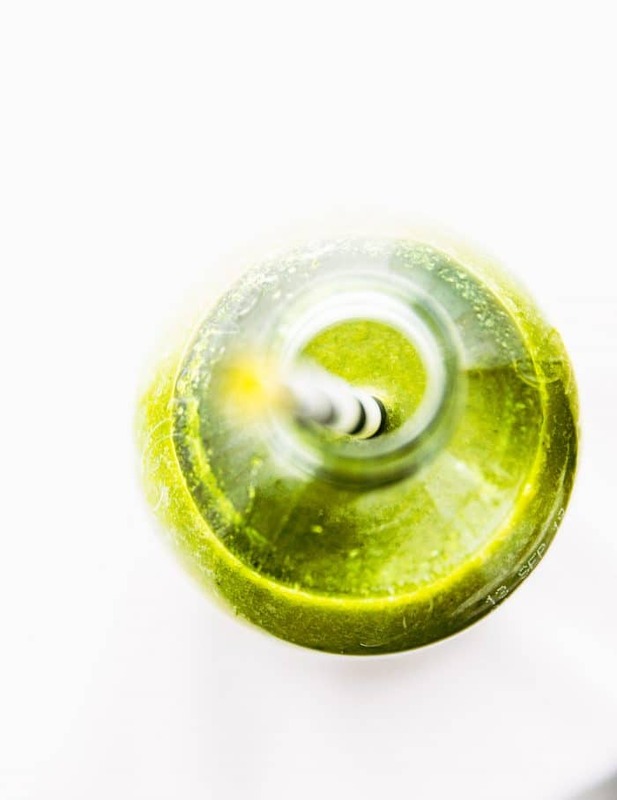 A green smoothie recipe full of anti-inflammatory & nutrient rich ingredients! Simply delicious and refreshing! If last year was the year of morning juices and smoothie bowls, then I’d like to propose that this year be the year we combine the two!! Yes, let’s double up on nutrition with the power of GREEN smoothie with kiwi, orange, lemon, and celery juice. I’m all about recycling trends if it does a body good! And honestly, sometimes we just need SIMPLE ingredients and SIMPLE preparations in order to really maintain a balanced real food diet. 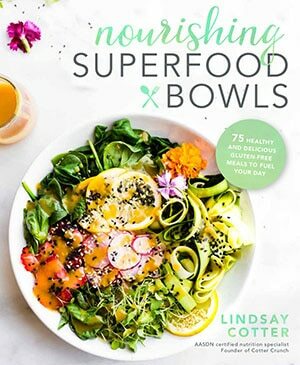 Nothing again smoothie bowls or power bowls, heck, I make them all the time. 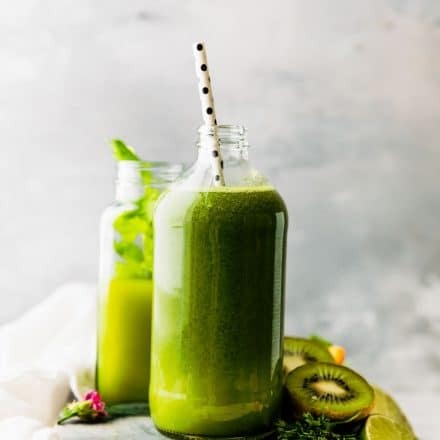 But there is something really refreshing, nourishing, and cleansing about a green smoothie blend with fresh fruit and vegetable juice added. 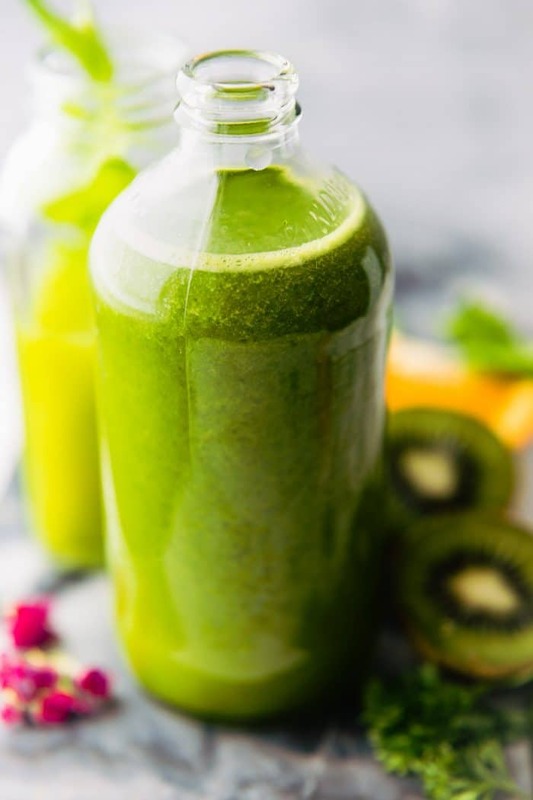 KIWI fruit and CELERY Juice – the ultimate digestive health duo! If you don’t know by now, I’m married to a Kiwi. Not the fruit, the Country. Kiwi… the national bird of NEW ZEALAND! And no, the kiwi bird doesn’t lay kiwi fruit. Although, Kiwifruit is a major horticultural export in New Zealand and my Kiwi of a husband is quite obsessed with them. But I digress. You see, the Kiwifruit in New Zealand is so soft you basically can cut it sideways and use a spoon to scoop out the middle, kinda like you would an avocado. Each morning my husband would do just that. And my kiwi mother in law would do the same. But… here’s the Super part! Kiwi fruit can also help your digestion, especially if you suffer from IBS. 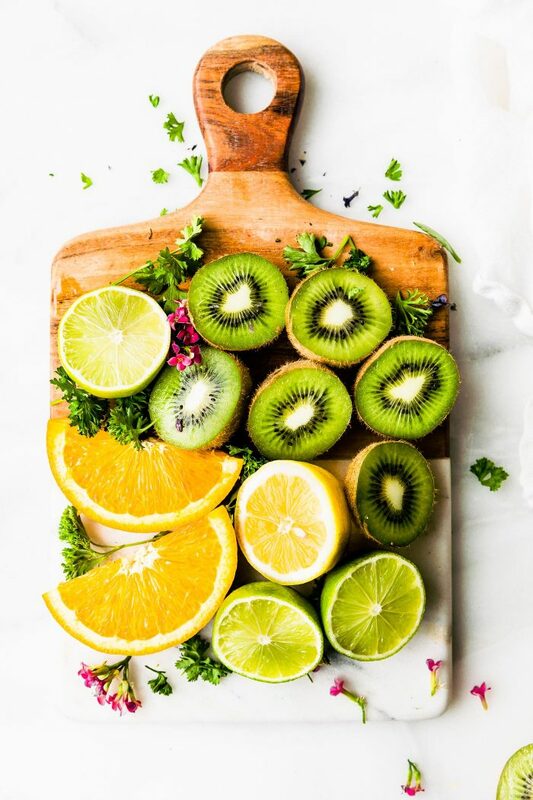 The KIWI fruit contains both proteolytic enzymes and prebiotic carbohydrate fibers which aid in digestion and can help things (waste) get moving along. Um, no wonder it’s a “regular” breakfast fruit consumption. Yes, SUPER KIWI for super digestion! Pun intended. Now about that other super GREEN ingredient. 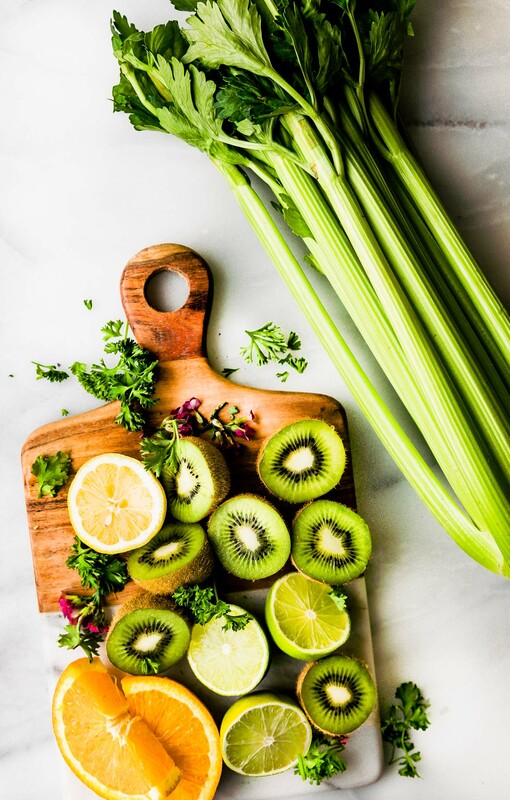 Celery can help reduce inflammation in the stomach with the help of bioactive compound called apigenin (source). 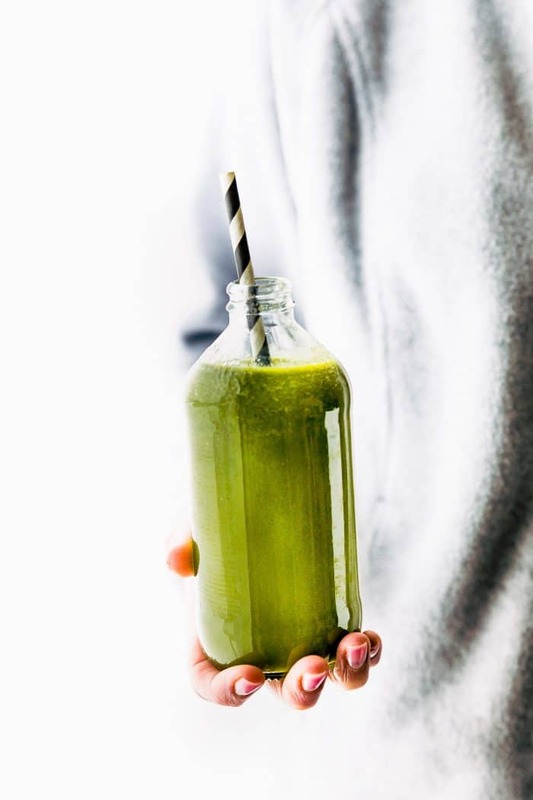 Fresh celery juice is low in fructose, making it low fodmap friendly. Plus it’s rich in vitamins like vitamin A, vitamin C, and folate. Celery juice can also support digestion by stimulating the production of HCL (stomach acid). Low stomach acid prevents the stomach from breaking down bad bacteria and properly absorbing nutrients. Many of us have a depleted source of stomach acid due to stress and diet. So that is something to consider. As always, best to chat with your health practitioner first! ANTI-INFLAMMATORY Celery contains luteolin, a potent flavonoid, that can act as an antioxidant and calm inflammation. We can’t leave out the other SUPER ingredients that help make this green smoothie. Lemon/Lime – Vitamin C and good for cleansing the liver. Parsley – rich in Vitamin K and is another great digestive aid! YAY! coconut water (if you don’t have celery juice or juicer) – rich in potassium and magnesium and also acts as a digestive. pinch of sea salt – great for adrenal health. Blend and serve! Ice is optional. You can also use 1-2 tbsp of vegan protein or 1 tbsp chia seed if you’d like to boost protein it. Nutrition below based on using celery juice and no added protein or sweeteners. 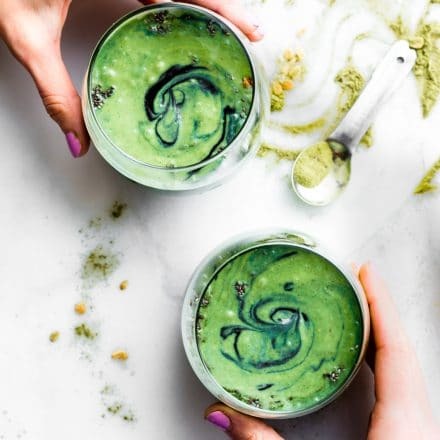 Okay raise your hand if you are need of a GO TO drink (aka this detoxifying green smoothie) to help with daily digestion? I’m pretty sure we all should have our hands raised. Am I right? Cheers to a fresh start of the week and SUPER digestion. We’ll be chatting more about Spring Cleaning your health, diet, environment, and more in the next few weeks. SO stay tuned!! 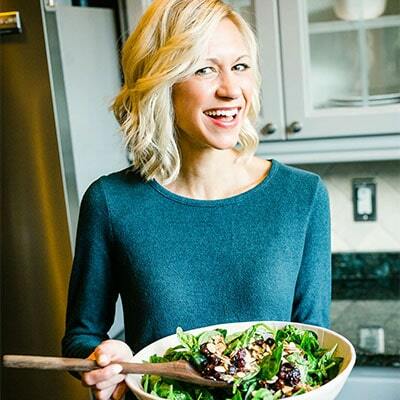 In the meantime, tell me….What’s your go to drink or recipe to support gut health? 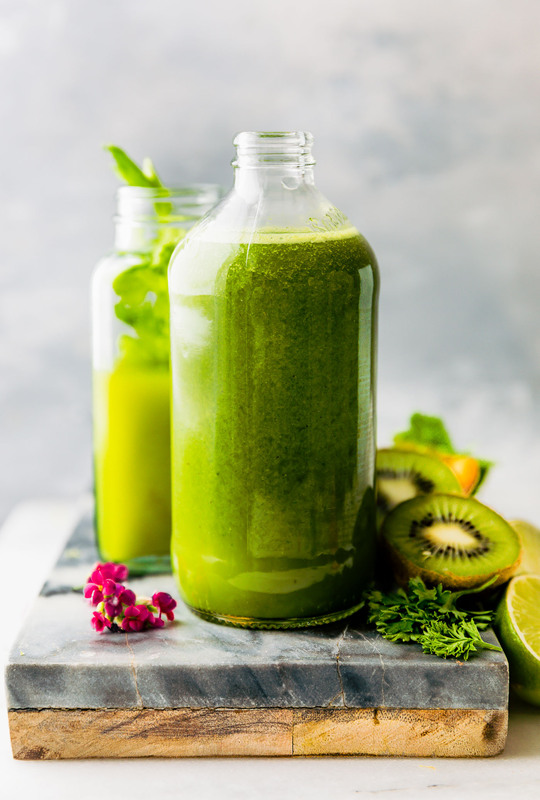 Green Smoothies, celery juice, kiwi? they are my go to for resetting digestion! I’ll adopt you, but only if you make me this in the morning (and wine at night). Hah! Just made a green smoothie yesterday and o say they’re best without bananas too! THIS is my type of smoothie. I need something like this today, actually–I do not feel good at the moment (my headache is back). I just feel like this would brighten up your day! you don’t taste it! it’s super refreshing! i promise! Green smoothies all the way! My gut is craving this smoothie, girl! I gotta get all the ingredients when I run to the store later! cheers to kiwi love! and greens and you! i never knew how many benefits that kiwis have, I just know that they taste good 😉 They sound even more amazing in this smoothie! Amen to getting back into healthy habits post holidays! I’m pretty sure I kept saying last week (while on vacation)… this is my last splurge! Ha! Need some kiwi in my life! Haha – I sure am glad you are not married to a fruit! I adore green smoothies – but mine are mostly non-dairy milk based. 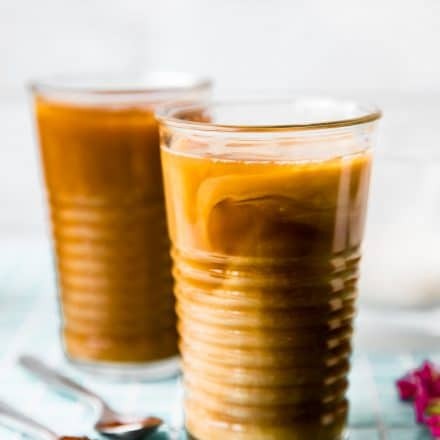 I simply have to try this simple recipe with simple yet delightful ingredients! BTW – your photos are fantastic! Stellar! Epic! Green smoothie are the best at the moment! My go to is frozen banana, spinach, avocado, 100% all natural whey protein, fresh vanilla, cinnamon, unsweetened almond milk…Icy cold is the only way! This one looks great!!! what’s your favorite whey protein? We need a lot of these right now… we’re both back on the wagon in 2016. Time to try to live like we’re not on vacation. lol! Thanks for the kiwi reminder! I haven’t had one in awhile and I’m always forgetting fruits and veggies that I like. Then I keep thinking that there’s only sweet potatoes and broccoli for me to choose from haha. Cheers to that my friend! I’m going to have to keep this one close since I usually don’t add kiwi to my smoothies but since my oldest loves them there is bound to be a time we will have ones to use up, especially if I buy them in bulk at Costco like she keeps requesting. I have to try this out. 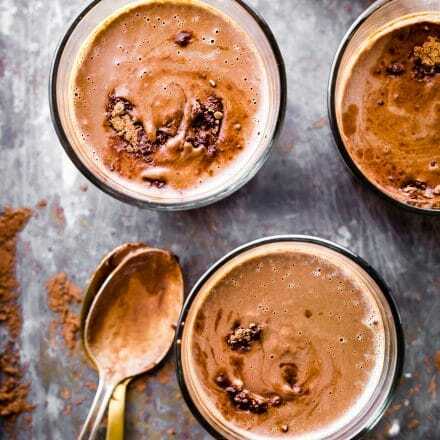 Our mornings are quite busy and always rush off with a smoothie, this one would be so perfect. Parsely is such a nice addition, heard so many good things. LOVE Kiwis but did not know that about digestion!!! I have had great success with my beet powder that I add to water, my aloe juice & sprouted breads for my bread. The beet powder is amazing. I eat healthy but as we age, well, you will see. 😉 Time to add kiwis too! Yes, i love your routine! so perfect! and the beet powder does wonders !!! I LOVE green smoothies, but have never had one with parsley 🙂 I usually do pear, banana, and kale. Who would have thought to put parsley into a smoothie? 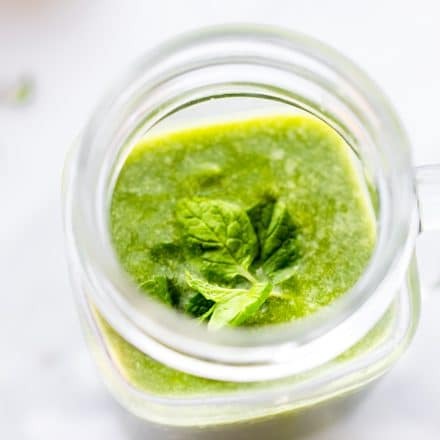 I actually do have a bunch growing in my herb garden at the moment that I wasn’t sure what to do with all of it, but I guess putting it into a smoothie would be a pretty quick way to use it up! It’s getting pretty cold where I live and they’re probably not going to last much longer outside! i’ve got another recipe wednesday i think you’d like! with parsley! Well I never! I had no idea that the Kiwi Fruit had so many benefits. Thanks for enlightening me, as well as for this delicious recipe Lindsay. Kiwi in a smoothie? I’ve got to try it!! i think you’d love tara! I go through phases with green smoothies, although it’s been so long since I’ve added kiwi to them! I love kiwis. This looks so light and refreshing! You know I’m all about the fruit, especially pears and kiwi right now. I legit eat a couple a week, just like your Hubby, with a spoon. This looks so light and refreshing! Lovely information, Thanks for sharing good information. What a lovely dish it is . 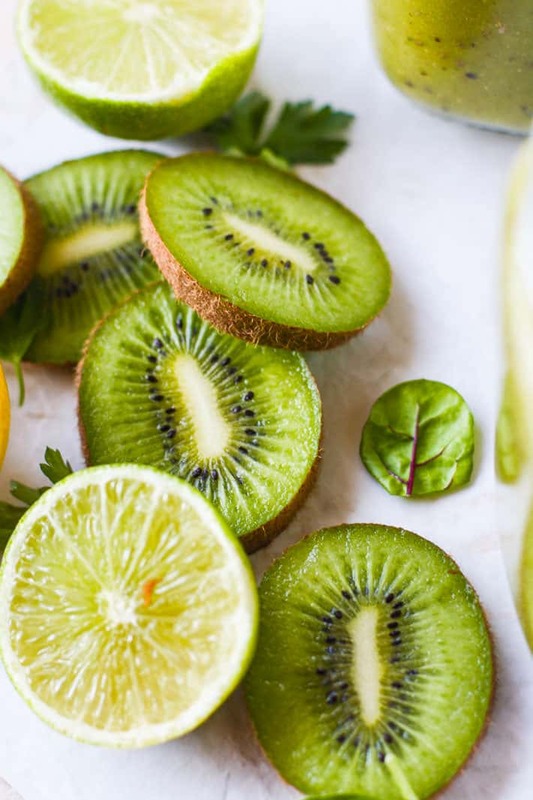 I’m all about the kiwi inclusion – such an underrated nutrient (and sweet) source! Right? I don’t understand why people aren’t talking about this superfood more. THE BEST! Loved that you combined the celery juice with kiwi. Can’t wait to try this.